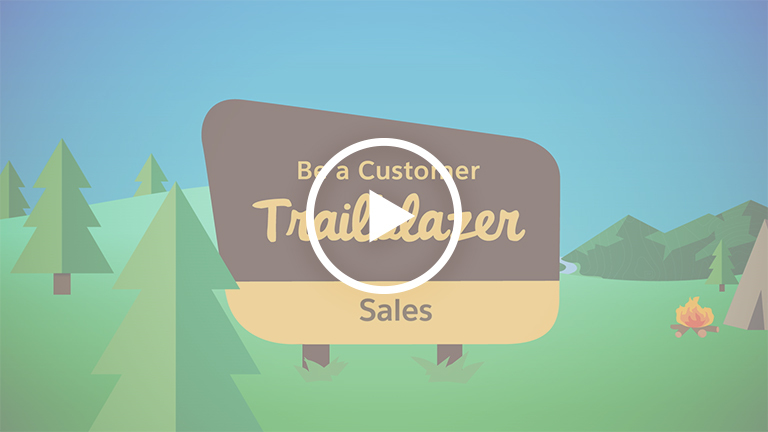 Watch the Salesforce for Sales overview. Questions? Call us at 1800 667 638 (AU), 0800 450 064 (NZ). Tell us a little about yourself. Then watch the overview.